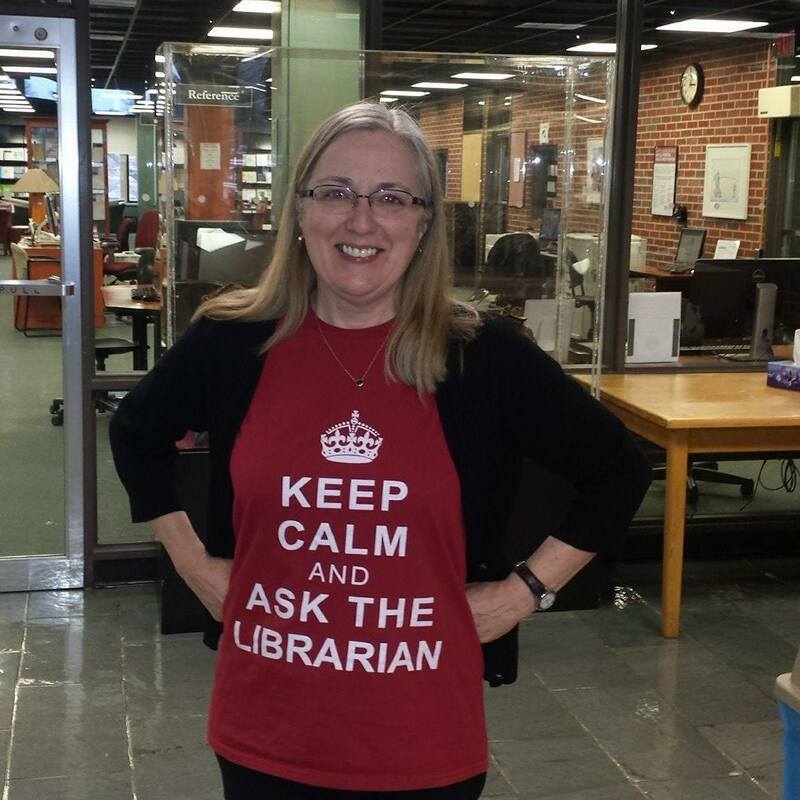 A librarian is available to help! We are specialists in the organization and retrieval of information as well as our respective subjects. Come visit us at the Reference Desk or call 609-896-5115. We will be glad to assist you with your searching techniques and research! Sunday 3 p.m. to 10 p.m.
Sunday 3 p.m. to 7 p.m.